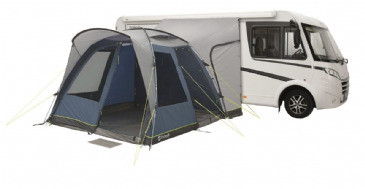 Pre-angled fibreglass poles maximise the space and headroom of the Fairfields awnings. 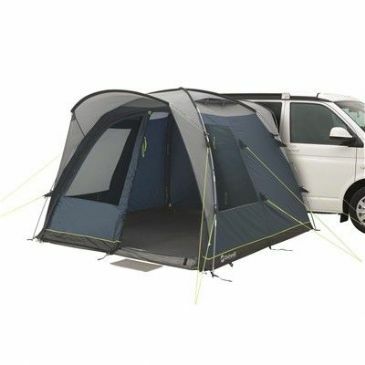 Fitting snugly to host vehicles with a height of 180cm-210cm, it can be quickly and easily attached or detached to be left freestanding. 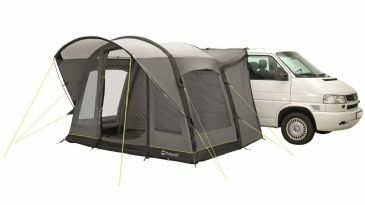 Above the large front door, weatherproof ventilation opposite the vehicle access door offers airflow. 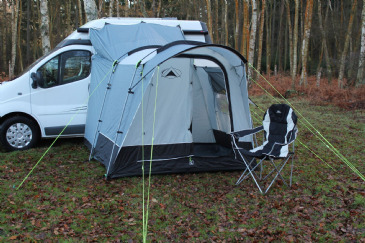 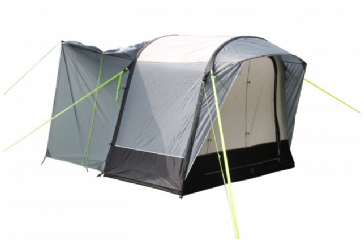 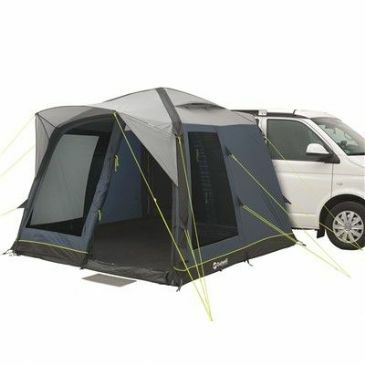 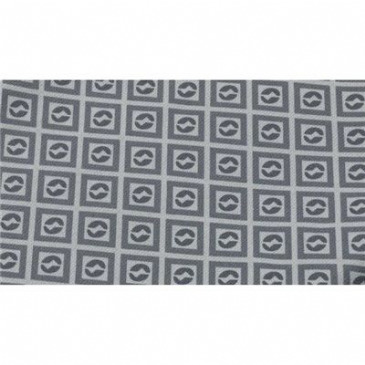 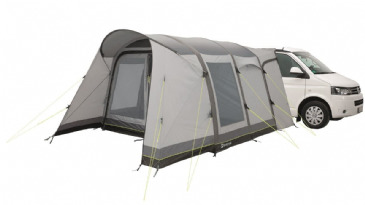 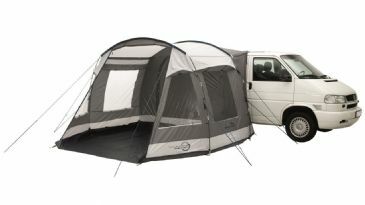 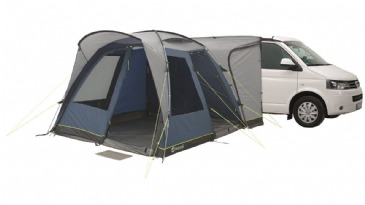 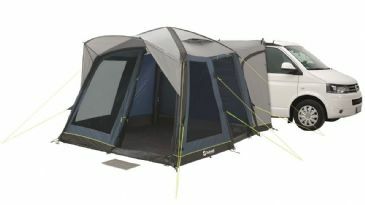 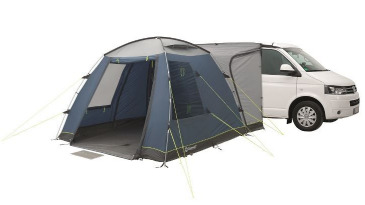 A toggle-up detachable groundsheet and large side window add flexibility. 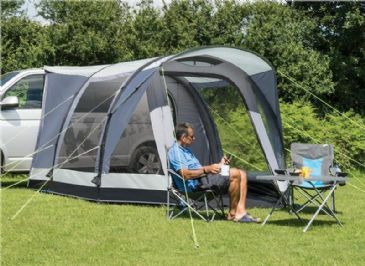 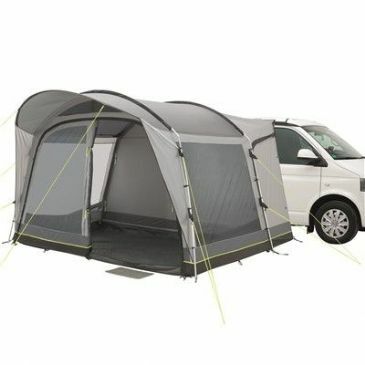 Versatile MOTOR TOUR drive-away awnings offer flexible extra living space, storage and comfort at great prices for budget conscious motor campers exploring life on the open road.